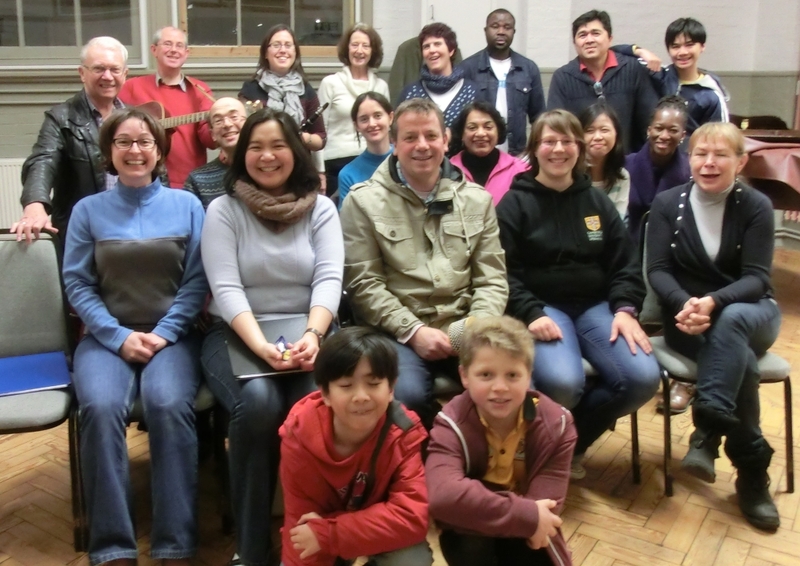 The music group was founded in 1993 to provide contemporary music for the weekly 4:30pm Mass. Our music covers a wide range of composers and style and we sing in a variety of languages representative of the congregation at the five o’clock Mass. Singers, pianists, guitarists, wind, brass and percussion players are welcome to join. Rehearsals precede the Mass on Sunday afternoons at 3:30pm. For further details please contact Joe Caprani or Ray Cliff via the Parish Office.